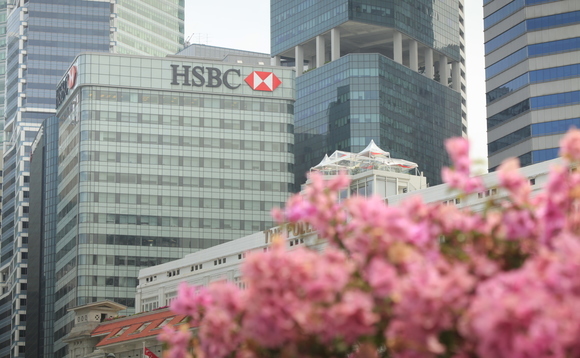 HSBC appointed a new head for its UHNW team focused on serving super rich families in Asia, following two senior hires in March, demonstrating the bank's renewed focus and investment in this segment in Singapore. Chan Eng Chien has been appointed head of ultra-high net worth solutions, South-east Asia, a newly created role. he was most recently head of sales South Asia at Credit Suisse in Singapore and left the role in March. Chien reports to Kenneth Yeo, Head of Investment Services and Product Solutions, Southeast Asia, HSBC Private Banking. At HSBC, he will be expected to provide bespoke and tailored solutions to ultra wealthy clients whose transactions tend to be "more intricate" and require "pulling in different kinds of specialists", the bank said. Strategically, the newly created role underpins what UHNW clients come to expect: bespoke and tailored solutions because they understand the financial markets in a different way"
"Strategically, the newly created role underpins what UHNW clients come to expect: bespoke and tailored solutions because they understand the financial markets in a different way," Yeo said. "That level of sophistication means their transactions tend to be more intricate which requires pulling in different kinds of specialists. With UHNW clients it's a lot more custom-built so we are transforming how we deliver this proposition", he added. This comes after HSBC announced plans in 2018 to double private banking headcount in five years. Two-thirds of the roles will be client-facing relationship managers, investment counsellors and product specialists. "We're making that pivot to growth by substantially investing in our bench strength attracting the best talent in the industry," said Philip Kunz, head of private banking, South-east Asia. On progress, he said: "More than ever, our HR (human resources) team is fielding calls from candidates searching us out to be part of the team. Even internally we're seeing staff increasingly transfer from other parts of HSBC into private banking."